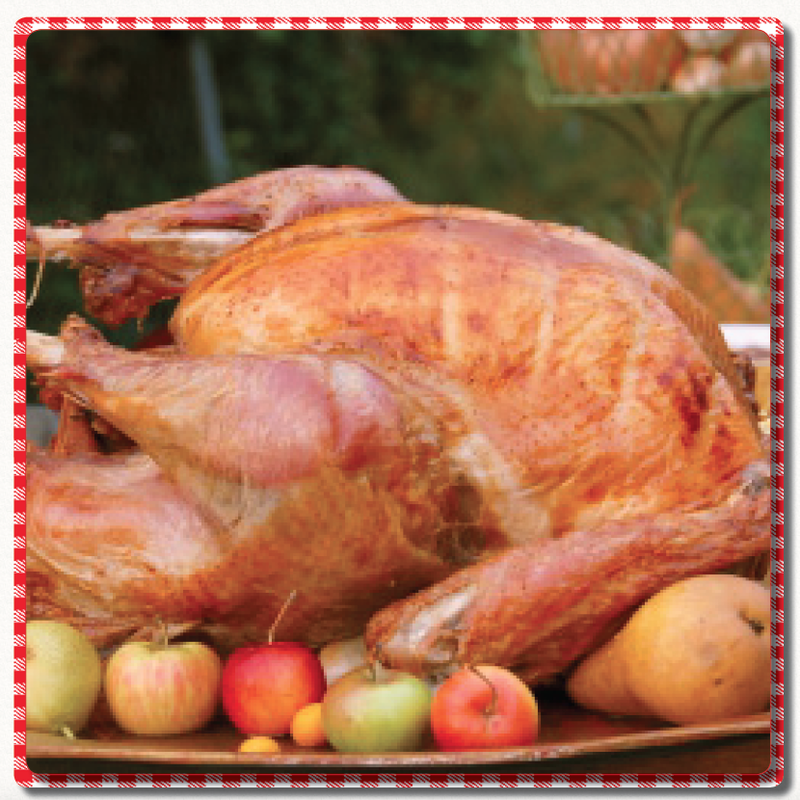 Order a turkey raised free-range in Lancaster County on a family-run turkey farm. No growth hormones and no preservatives. Call or stop by the store to order, or click the link below to order online. They are given NO growth hormones! They’re cleaned, bagged, boxed, and ready for your kitchen! Turkey orders are now finished, thanks for your business!